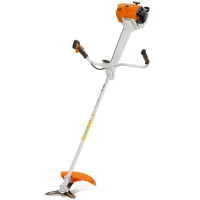 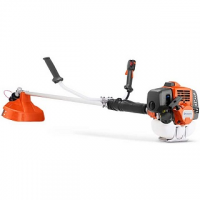 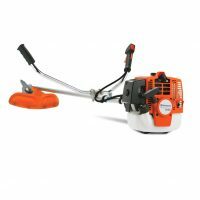 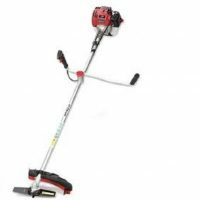 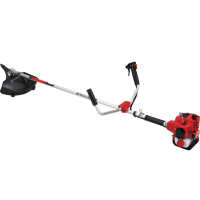 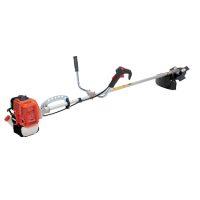 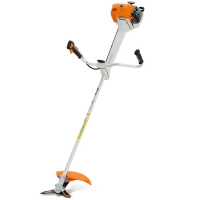 We offer the best prices on edge trimmers and brush cutters from Durban to Pinetown to Pietermaritzburg, and even in Gauteng and Cape Town, on Husqvarna, Mitsubishi, Briggs & Stratton, Echo, and many other well known brands. 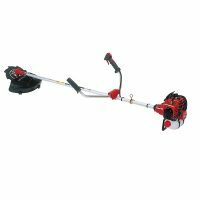 Brush cutters are handy garden tools to help keep your grass trim. 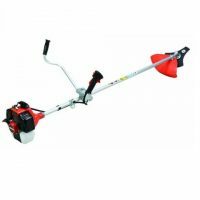 Whether or not you have green fingers and love your gardening, a brush cutter will be one of many garden tools that you will want to keep in your tool shed. 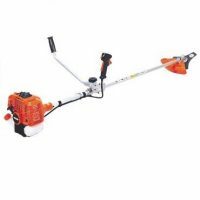 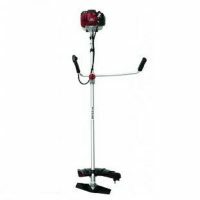 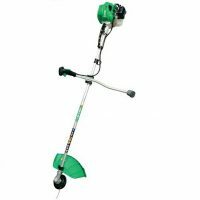 You should be calling us for your brush cutter or you may not be getting the best price. 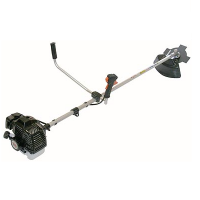 All prices on this website are subject to change without notice and INCLUDE VAT. 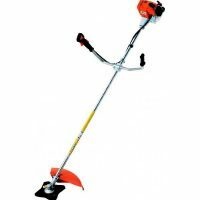 Includes harness, blade, aluminium nylon head and toolkit. 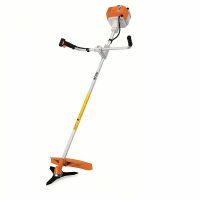 Includes harness, toolkit and Aluminium nylon line head. 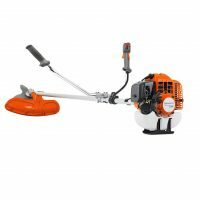 Blade is an optional extra. 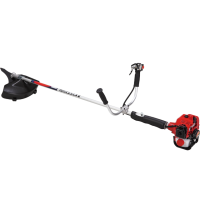 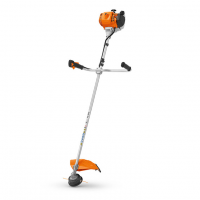 Designed for all day, every day working in hot, dusty environments, the Husqvarna 541RS brushcutter is built to be tough and dependable, yet easy to use and easy to service and maintain. With a proven 41.5cc/1.6kW engine and heavy duty clutch, it offers reliable performance you can trust. 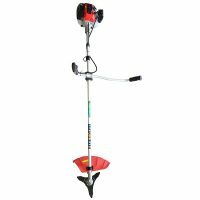 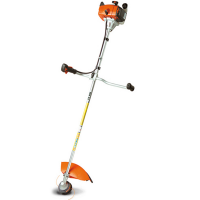 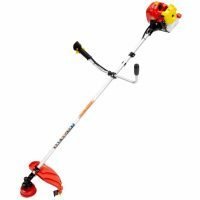 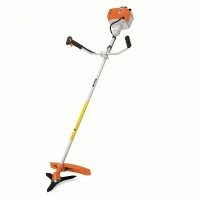 50.2cc/1.6kW rugged brushcutter for tough use. 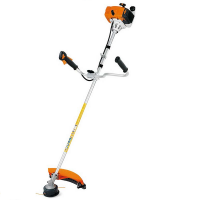 Robust handle system and heavy duty clutch.